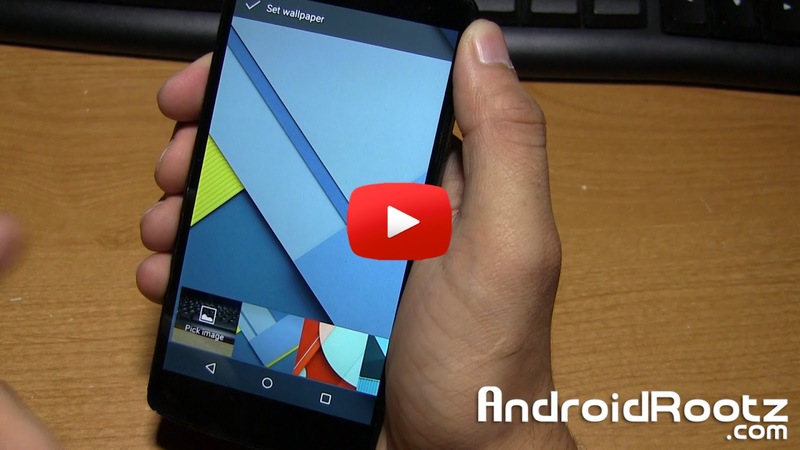 Stock Android 5.0.1 Lollipop ROM for Nexus 5! [Rooted] ~ AndroidRootz.com | Source for Android Rooting, ROMS, Tricks and More! I always get asked if you need to unroot your phone to update to the latest Android version, the simple answer is no. You don't need to unroot your phone just to update to the latest version. The easier and my reccomended way is to just flash the latest stock ROM for the Nexus 5, in this case, 5.0.1 Lollipop. This stock ROM is exactly the same as the official OTA update from Google with everything working just great! Not only that, but you also get to keep your custom Recovery and root (just flash SuperSU after the ROM). WiFi, data, bluetooth, camera, etc all work great! This is the best way to update to Android 5.0.1 Lollipop for the Nexus 5 while still staying rooted! 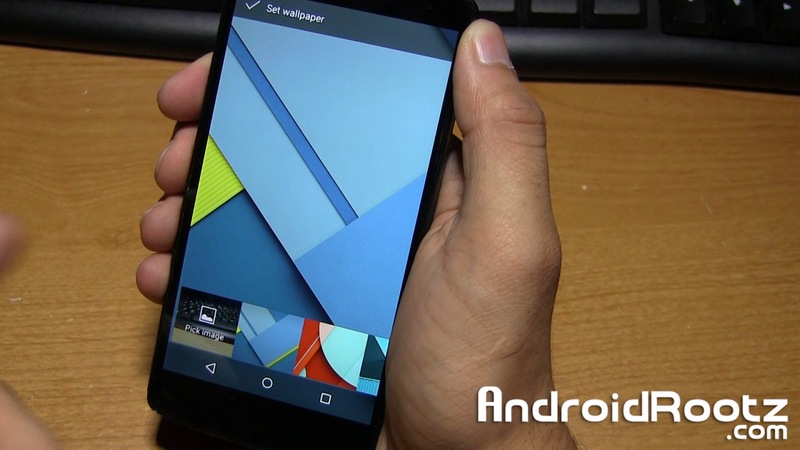 Download stock Android 5.0.1 Lollipop ROM for the Nexus 5 using the download links below!